Article | Spills Happen - Are you Prepared? Spills Happen - Are you Prepared? The term is somewhat self-explanatory, it is an object that contains or captures a liquid (typically) spill, drip or leak. Sometimes spill containment is a spur of the moment type thing, such as putting a bucket or tray under a leaking water heater, but that’s not what we’re referring to in this article. For this article we are considering the need for spill containment for environmental concerns. 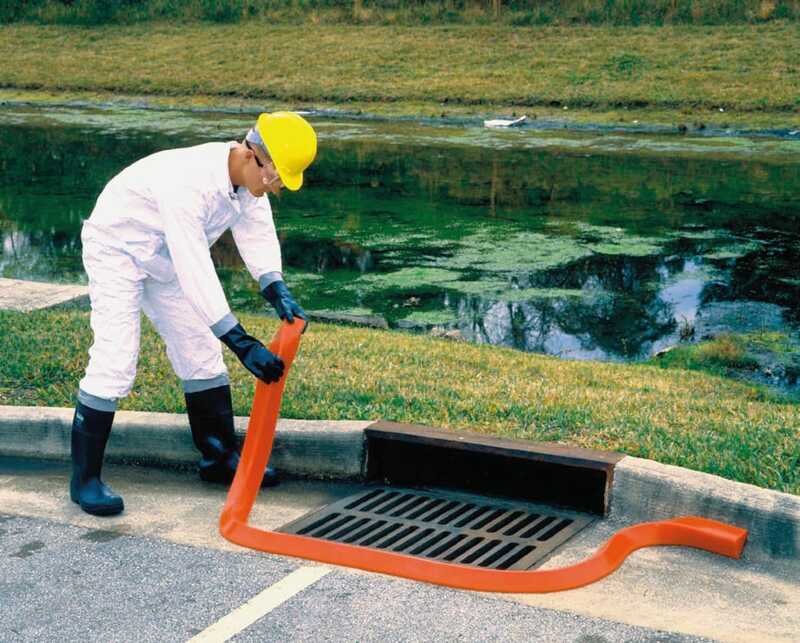 Items or products that are designed specifically for capturing spills before they can contaminate the environment or pollute the surrounding area. Some countries require spill containment under any hazardous material. You should check with your local governing authorities to see what the requirements are for your area. Why should you have spill containment? 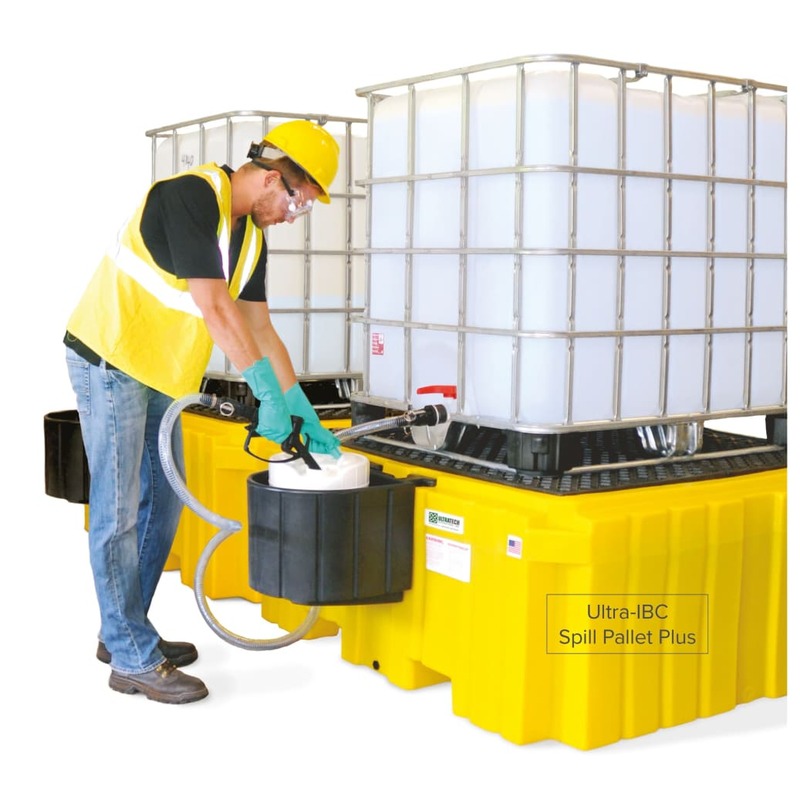 Regardless of the laws or regulations, spill containment is always a prudent option for hazardous material or chemicals. Why? Often times, cleanup costs alone either in the form of man hours, wasted material or clean up material/ absorbents will be higher than the cost of the spill containment product itself. Many forward-thinking companies just want a cleaner, and therefore safer, workplace. Some companies use spill containment under non-hazardous materials just to insure the floors and walk surfaces stay clean and dry. We all need to do our part to keep this world of ours as clean as possible. Some of the stuff that’s out there may be very effective, but it is also very nasty. And if it gets into the environment, it's a no-win scenario for all involved. 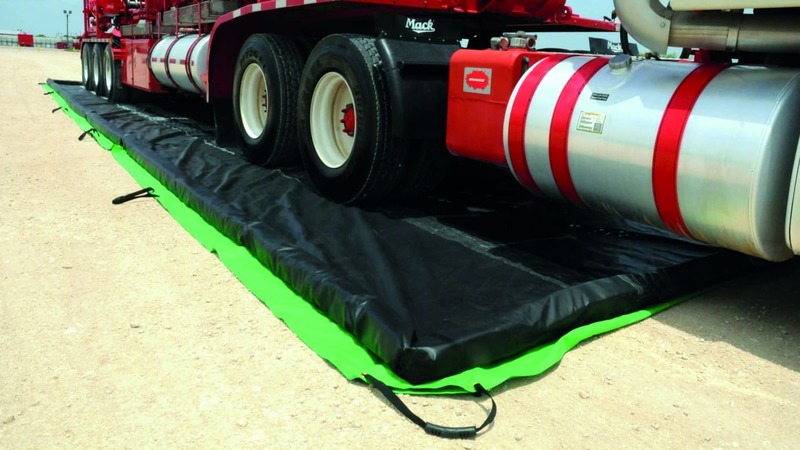 What types of spill containment are available? Spill containment products are available for containers as small as a gas can to something large enough to contain several tanker trucks or rail cars. 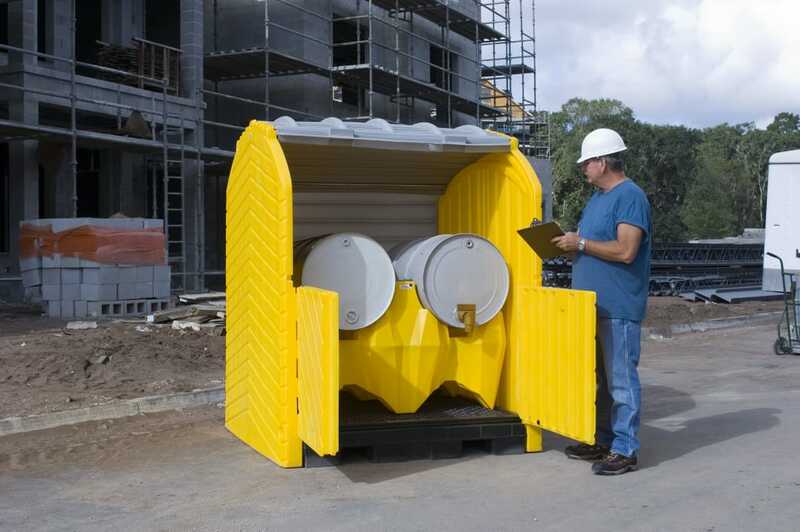 Some of the most popular products are designed for 55-gallon drums of material and also for containing bulk containers (IBCs) or tanks of chemicals. Most spill containment products are made from polyethylene or similar material as it is strong, durable and has excellent chemical resistance. Steel is also a material used and can be handy for containment of flammable materials. Depending on the use or application of the product, other materials can be used for a variety of reasons. With significant growth in the oil and gas market recently, there has been an increase in the use of spill containment berms. These large containment “pools” are designed for tanker trucks, frac tanks and other large pieces of drilling equipment to be driven into them and stored so that any leaks or spills are contained and the surrounding environment protected.